I have never met a waffle that I didn’t like. In my opinion, you can never have too many different flavors of waffles. 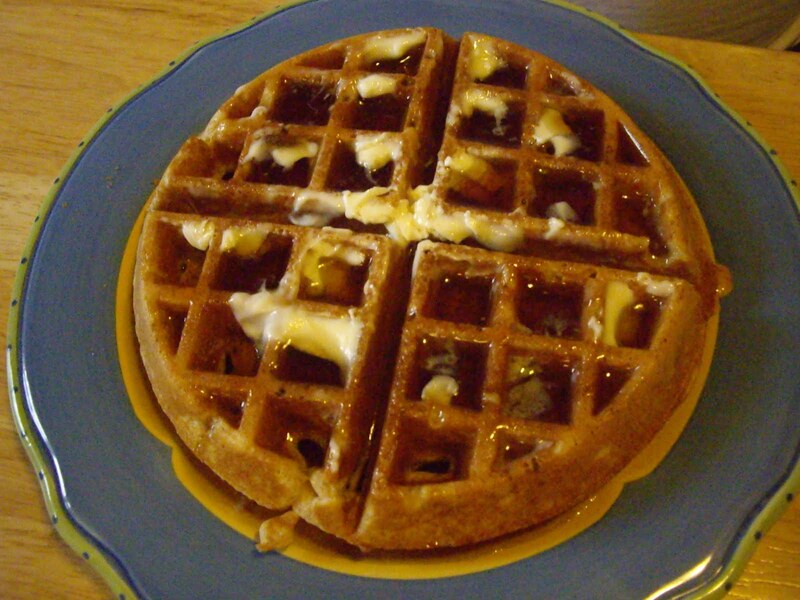 I make the big, thick Belgian waffles, but they can be made with any waffle maker. Just adjust the amount of batter you use for each one. You will need a waffle baker or iron, preheated if it’s a baker. In a large bowl, whisk together the flour, cornmeal, baking powder, baking soda, and salt. In another bowl mix the eggs, vanilla extract, buttermilk, and brown sugar. Combine the cornmeal mix and the egg mixture. Don’t beat too much. Just stir in. Add the butter and banana pieces. 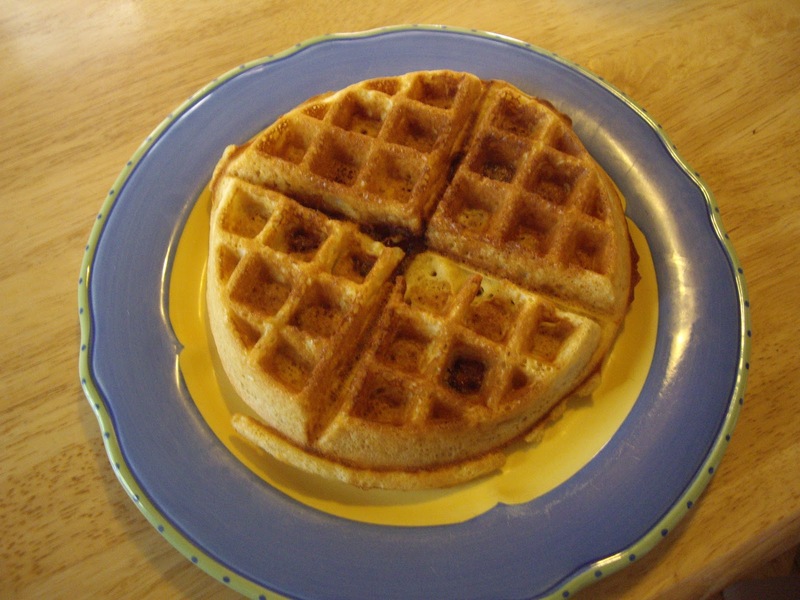 Add about a cup of batter to your preheated Belgium waffle baker. If you have a different size baker OR iron go by manufacturer’s instruction on how much batter to use. Bake your waffle 3-5 minutes until the waffles are browned and crispy OR as done as you would like. Serve with maple syrup and/or butter. Makes 4 Belgian waffles OR up to 8 regular size waffles.